Vietnam is betting on the development of the casino industry to attract Chinese visitors who have come to travel in recent years. In Vietnam, a $4 billion USD Hoiana project stretching over 1,000 hectares is being rushed to completion. 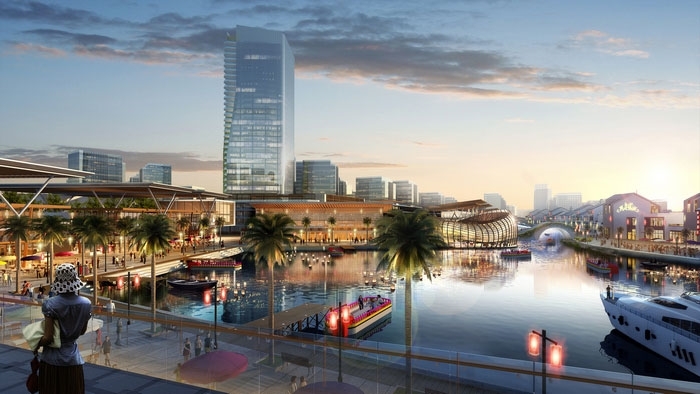 The project includes shops, restaurants, golf courses and water parks. The billionaire casino project owner, Suncity Group, has made billions of dollars by attracting top players, mainly from mainland China, to Macau casinos. In addition to Hoiana, two other casino, one in Van Don. Quang Ninh province and Phu Quoc Island are under construction. These two projects will be part of a pilot program that will allow Vietnamese citizens to gamble at local casinos. 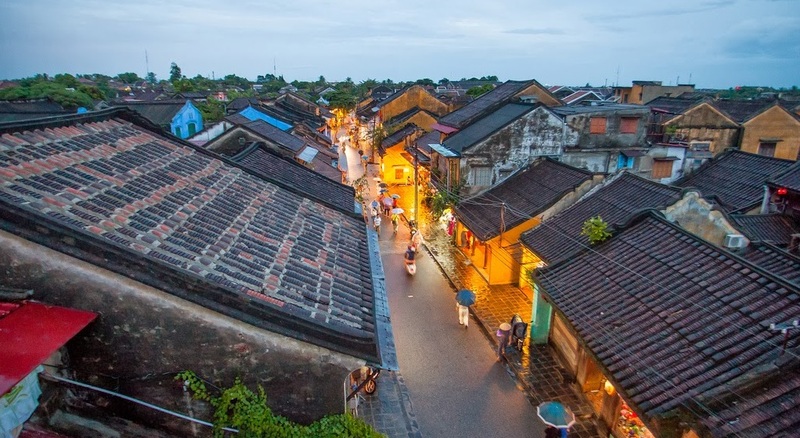 Henry Tam, Project Director of Hoi An South Development, Vietnam Construction Company Hoiana said: "The government really wants to bring tourism here." He added that local people would be building a school and sports stadium. " He said: "This is a 15-20 year project. Hoiana's area is four times the Cotai Strip (a tourism project combining casino in Cotai district, Macau). " The Hoiana Project also comes with challenges. Competition in the casino industry across Asia is also increasingly fierce. Macao, the world's largest gambling center, has been building resorts with casinos, South Korea and the Philippines also expanding its casino operations. Other countries like Singapore are not out of the "black and red". Ho Tram, a multibillion-dollar casino project owned by Asian Coast Development, is having trouble attracting foreign gamblers because of its geographical location far from the center. Vietnam has less than 10 casinos, mostly in big cities. Currently, only foreign passport holders can enter the casino. 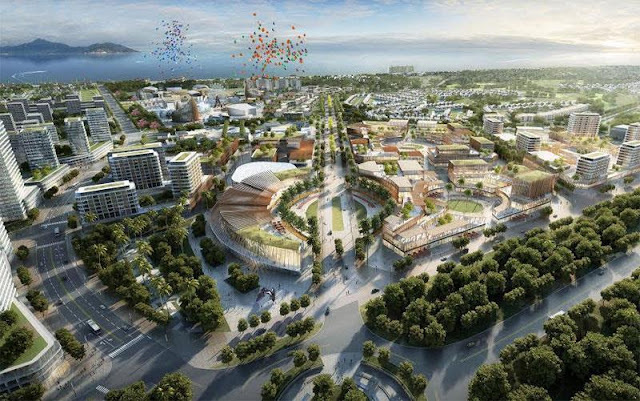 Suncity's CEO is very optimistic about Hoiana's future, thanks to local support through VinaCapital and large scale infrastructure works such as 04 lanes linking Da Nang International Airport, the casino is 40 km. And they are betting on Chinese tourists. In 2017, Vietnam welcomed 04 million Chinese visitors, up 49% over the previous year. The first phase of the project, consisting of a 140-seat casino and a golf course, is scheduled to open in 2019. In the second phase, the project will build more lagoons, water parks, yards second golf, entertainment and four coastal resorts, scheduled to open in 2023. Anthony Chiu, Chief Financial Officer of Suncity, said the cost of the first phase is $650 million USD. VinaCapital, Suncity and VMS spent about $ 70 million each, the rest from bank loans. Companies associated with Chow Tai Fook Enterprises, managed by Hong Kong billionaire Henry Cheng, are building 100 villas and 1,176 hotel rooms in the first phase. Besides Hoiana, Suncity has also signed a management contract for the Van Don project. The project is expected to open in 2019. In order to obtain a license to build casino amusement parks, the project must have a size of at least $2 billion. Other casino operators in Las Vegas including Las Vegas Sands have been interested in entering the Vietnamese market for years. But Sands said they would only invest in a casino if locals were allowed to play here. Suncity expects a lot in Hoiana. The boom in gambling revenue in Macau has created enormous assets for casino operators such as Suncity, which attracts players from China and collects money from lending. But with tightening regulatory rules and the lack of open space in Macau, casino operators are trying to expand overseas. Suncity is responsible for all casino activities in Hoiana, including the introduction of VIP players. Suncity's CEO, Andrew Lo, said Hoiana also gave the company an opportunity to manage operations rather than just a service provider. "I think it's a very good investment," he said. Our marketing strategy is that we will become the entertainment center of Da Nang and Hoi An. "